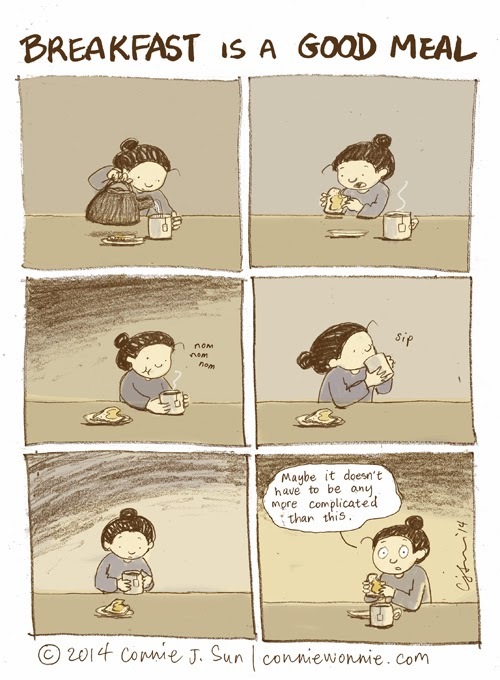 The tea comics drive me batty. Doesn't the tea get bitter? Isn't it done steeping? !